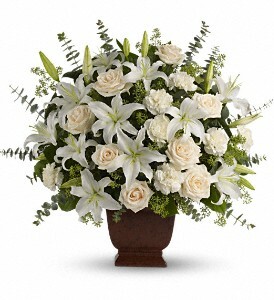 Fresh flowers such as roses, oriental lilies, carnations, eucalyptus and more. These flowers are shipped fresh, budding and ready to bloom. Vases and sympathy cards are available as well.